We’re thrilled to feature some great news from OSU Press author Tim Palmer in this week’s blog post. 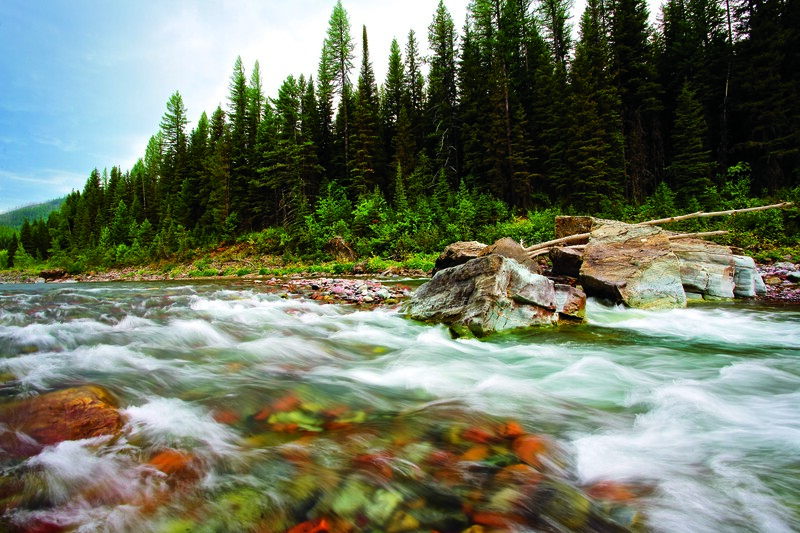 In Wild and Scenic Rivers: An American Legacy, Tim shares 160 gorgeous photographs he has taken of wild rivers throughout North America. The photographs and histories of these rivers will soon inspire many more people outside of the pages of his book, as Tim will explain! As an author, you never know who will see your book, or what might come of it. Last week I received news that the Postal Service will release twelve Forever postage stamps in 2019 and four of those stamps feature rivers illustrated in Wild and Scenic Rivers: An American Legacy. The four rivers are the Snake in Grand Teton National Park, the Skagit in Washington, the Flathead in Montana, and the Ontonagon in Michigan. These new postage stamps commemorate the 50th anniversary of the National Wild and Scenic Rivers Act. In 1968, Congress passed this measure, which bans further damming or harmful developments that are under purview or funding of the federal government. The intent was to balance the momentum for development of rivers with conservation of the highest value streams. The initial act included the Rogue River's designation in southern Oregon, stopping a dam that had been proposed at Copper Canyon. Oregonians banded together to support protection instead, which was vital because our salmon and steelhead runs have enough trouble as it is. They would have been decimated if that dam had been built. Oregon has portions of 59 rivers and tributaries in the Wild and Scenic program—the most among all states, and yet the mileage involved is less than 2 percent of Oregon's total stream miles. 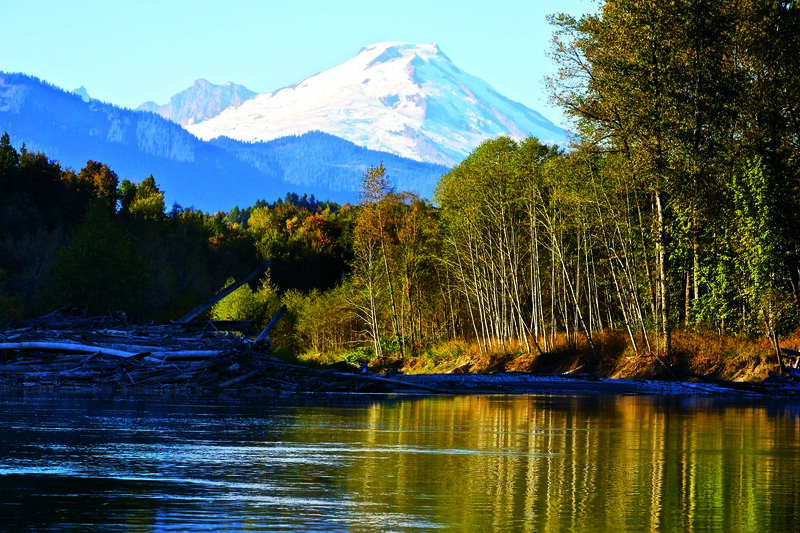 To adequately protect Oregon's finest natural rivers, much remains to be done. Additional rivers are eligible and worthy of inclusion in both the National Wild and Scenic program and in a similar state system. Streams that are especially clean can be designated by the state as "outstanding resource waters" with safeguards from future pollution. 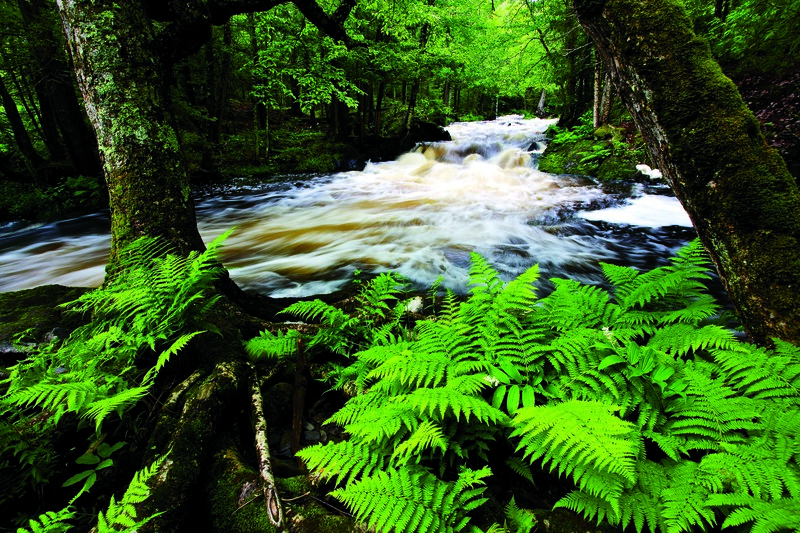 Further withdrawals from waterways where the flows are important to native life can be avoided, and better setbacks for clearcut logging and aerial spraying of herbicides can be established under state law. I'm gratified to know that the Wild and Scenic Rivers program will be broadcast to Americans through these commemorative stamps. See all the new Forever stamps here, and watch for them in 2019! Tim Palmer is the author and photographer of three Oregon State University Press books: Field Guide to Oregon Rivers, Rivers of Oregon, and Wild and Scenic Rivers: An American Legacy. See his work at www.timpalmer.org.